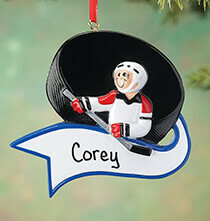 Contemplating what kind of gift to get for an avid sports fan in your life? 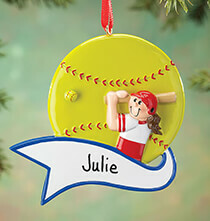 Take a look at some of the great personalized gift ideas in our Miscellaneous Sports collection. 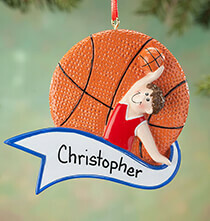 With PersonalizedThings by Exposures Online, you can find an array of gift ideas for young and older fans to help them celebrate life’s memories. By fans, we mean people who enjoy all aspects of sports from playing sports to watching sports as a spectator. 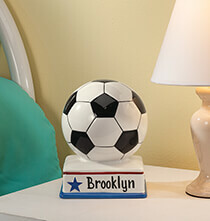 Browse to find sporty gifts for birthdays, holidays and other special occasions or treat yourself to a personalized item to display your favorite sport. 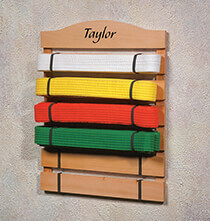 Some kids just naturally gravitate to sports activities and they can start their love of sports at a very young age. If you know a child who fits this description, we have some nifty gift ideas for kids they’re bound to cherish for years to come. One idea is our brightly-colored children’s backpack, a personalized item kids can use to carry books, digital tablets and other personal effects. 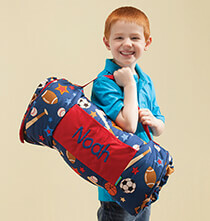 Or how about our sporty portable nap mat for a game night sleepover? 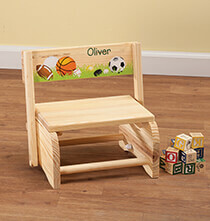 We also feature items for children who are dedicated to sports activities such as soccer, gymnastics, karate and popular team sports. 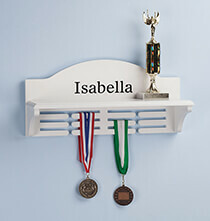 Other good ideas are a wall medal or martial arts belt holder to display a child’s awards in various ways. 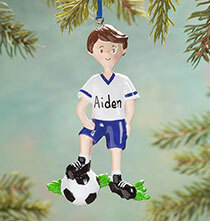 Personalized Christmas tree ornaments are a wonderful way to acknowledge a child’s sports accomplishments during the holidays. 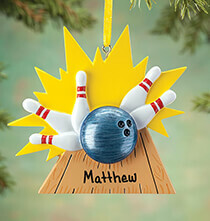 Couples and individuals who enjoy sporting activities such as skiing, bowling and tennis may enjoy receiving a whimsical ornament personalized just for them. 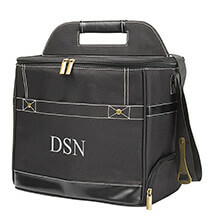 However, there are other ideas in this collection that are suitable for those who simply enjoy kicking back and watching a game of basketball, baseball or football on TV. So how can you make them happy? How about giving them one or more personalized beer glasses? Beer tends to taste even better when you can sip it from a sturdy pub style glass. 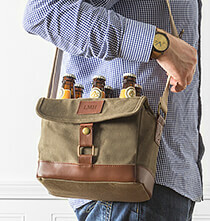 For sports fans on the go, you can personalize a beer, beverage or wine tote, a useful item they can take to outdoor games or parties celebrating a big game.